The Mariners' Club that is! In my past updates, I have shown you about my job over here in Hong Kong. However, I would like to dedicate this post to the place I call home, The Mariners' Club. in 1967, and it is the only building in Hong Kong that is Smurf blue. 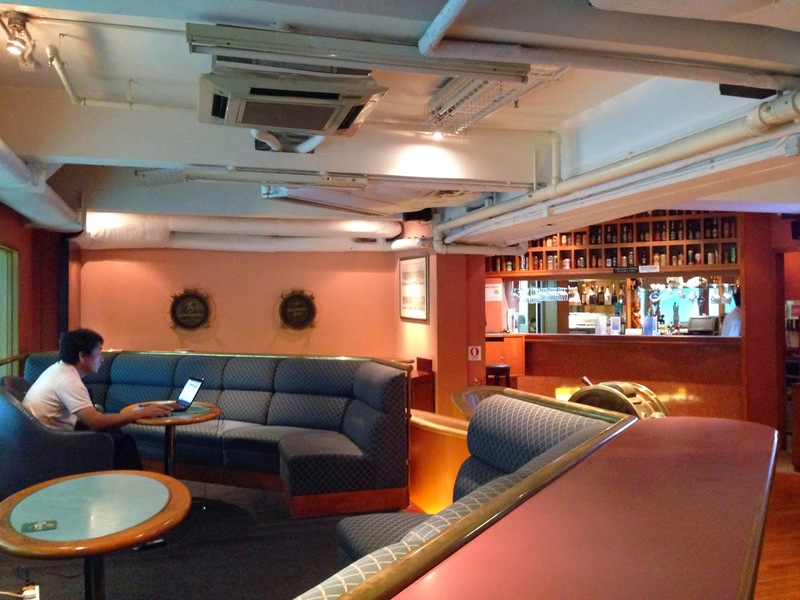 The Mariners' Club is a hotel built specifically for international and locally-based seafarers. Essentially, when a crew member is about to begin a long 8-month contract they are flown to Hong Kong and put up at the Mariners' Club the night before they head to sea. 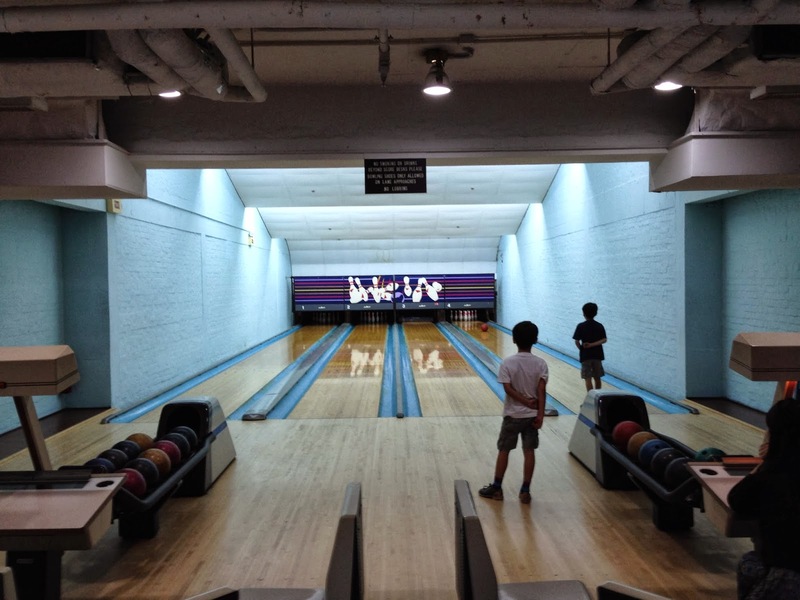 The rates are cheap for seafarers at just under $100 U.S. per night, and with that night stay they also gain access to our bar, dining room, swimming pool, bowling alley, and chaplain services. Pretty sweet deal! 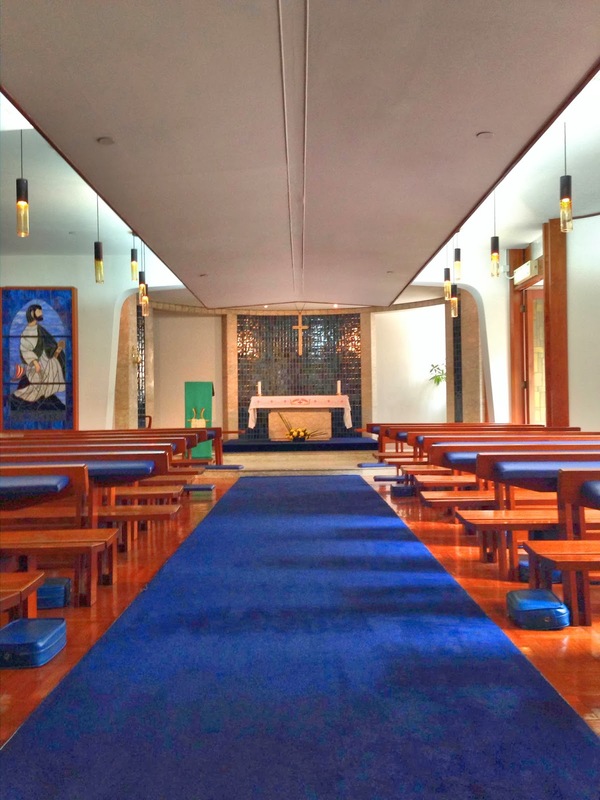 St. Peter's Chapel in the Mariners' Club. A very peaceful place for reflection. delicious food, or an ice cold beverage. but no one was around to see it. I live in a room on the third floor of the club and from what I have been told, it is very big for Hong Kong standards. It's a small suite with two nice big windows, an air conditioner, a coffee table, a mini-fridge and an unplugged television that used to play terrible Cantonese television shows. I also have my own bathroom which is clutch. Given it's location and comfort, I don't think I could ask for much better than my room here in the Mariners' Club. Mom, I made my bed! 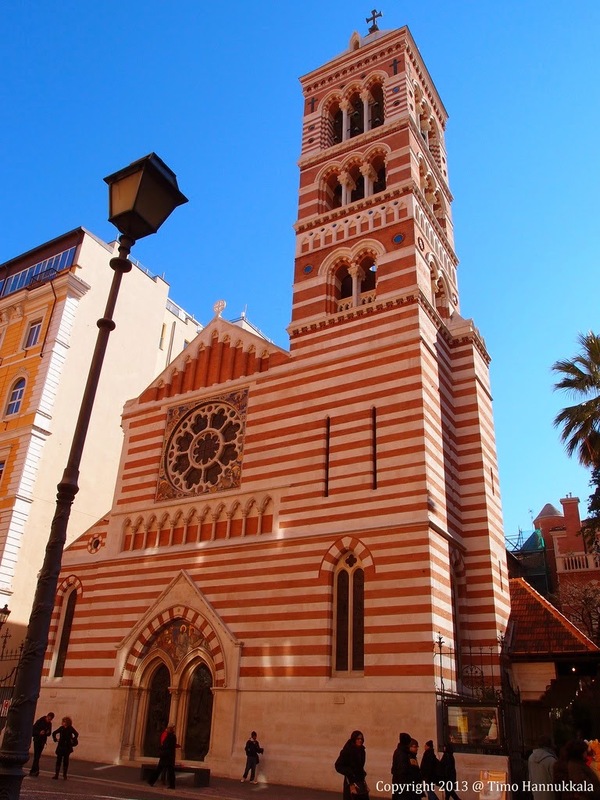 But wait, there's a history behind this place! Actually, a very long history. This year marks the 150th anniversary of the Sailors' Home and Missions to Seaman here in Hong Kong. In a month, the Club is holding a gala in celebration of this anniversary, as well as to raise money for the mission's new launch. The night is going to be a lot of fun. 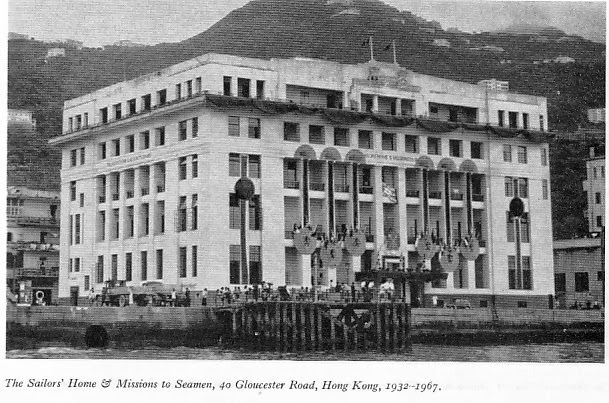 There will be a presentation by former director of the Hong Kong Maritime Museum, Dr. Stephen Davies, who has also been commissioned to write a history of the organization's storied past. There will also be an auction during the event, as well as a number of speeches by the event sponsors. 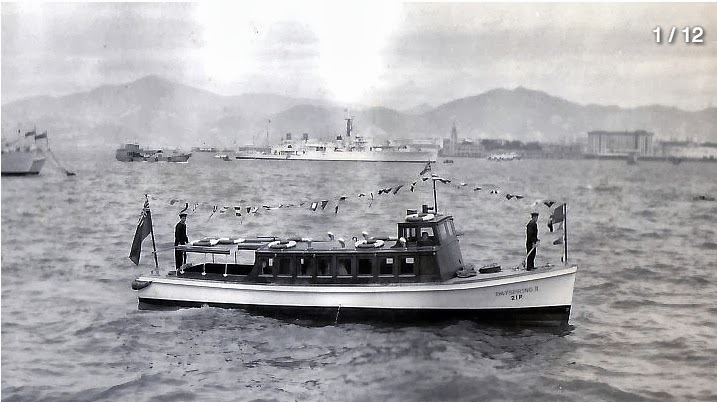 The Dayspring II sometime after its commission in 1919. 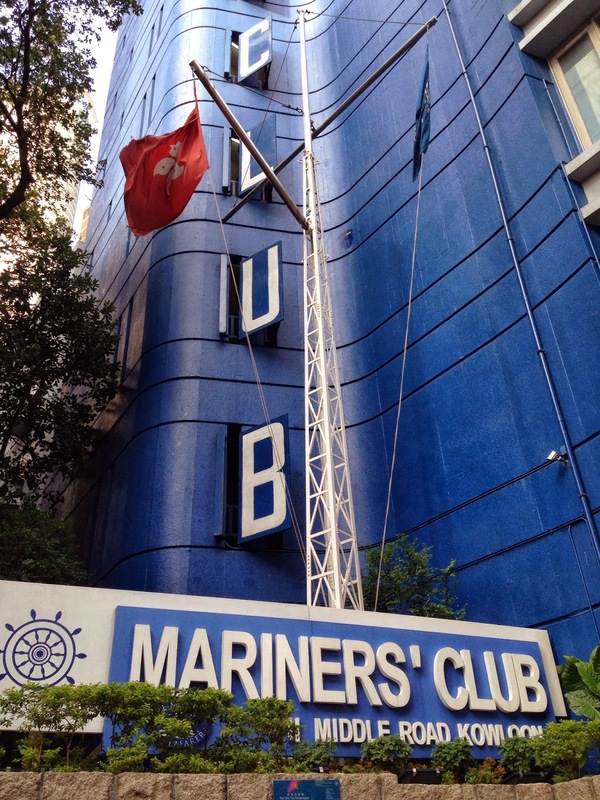 The Mariners' Club has played an important part in the lives of thousands of seafarers who have passed through Hong Kong over the past century and a half. It is a really neat to call such a place home, and to be a part of such a rich history. Digging up the past has lead me to reflect on my own legacy. Will a picture of me be buried one day in the Mission archives only to be found at the 300 year anniversary? Will someone dig up my blog on that old thing called the internet for some primary documents about life here? I sure hope so. 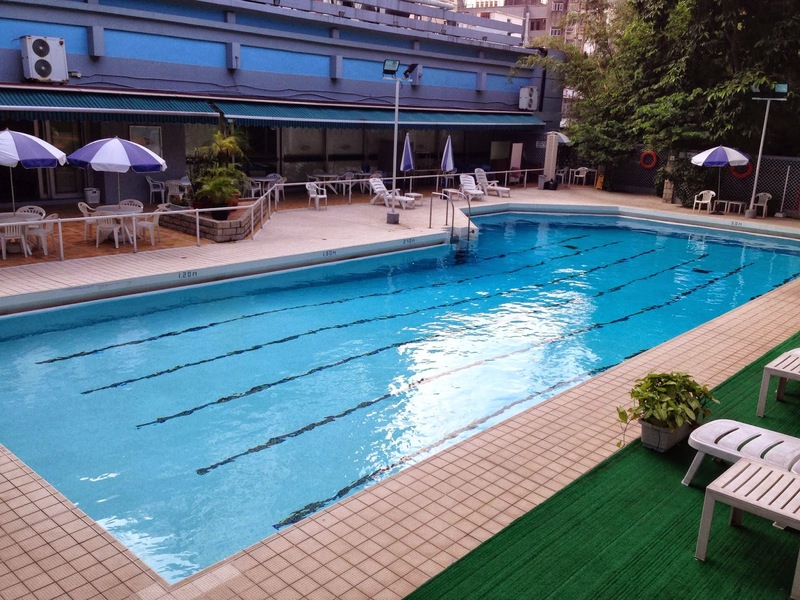 I recently joined the YMCA here in Tsim Sha Tsui! Exercise has always played a huge role in keeping me focused, happy and healthy. I have becoming addicted to running and listening to podcasts, so if you know of any good ones - fire away. I sang with the choirs of St. Stephen's and St. John's Cathedral at the consecration anniversary concert for St. John's Cathedral. It felt so good to be a part of a choir again. I got a Hong Kong driver's license which I have been using to drive to our Mariners' Club facility in Kwai Chung and local hospitals. Just like in England, people drive on the left side of the road here. This has been incredibly hard to get used to. Also, people drive like maniacs, which I am learning to do as well. That's all for now. Hope you are all doing well. Thanks for checking in!